Following on from the nostalgia (ish) of "Rock School", someone's been digging out old photos from my youth... 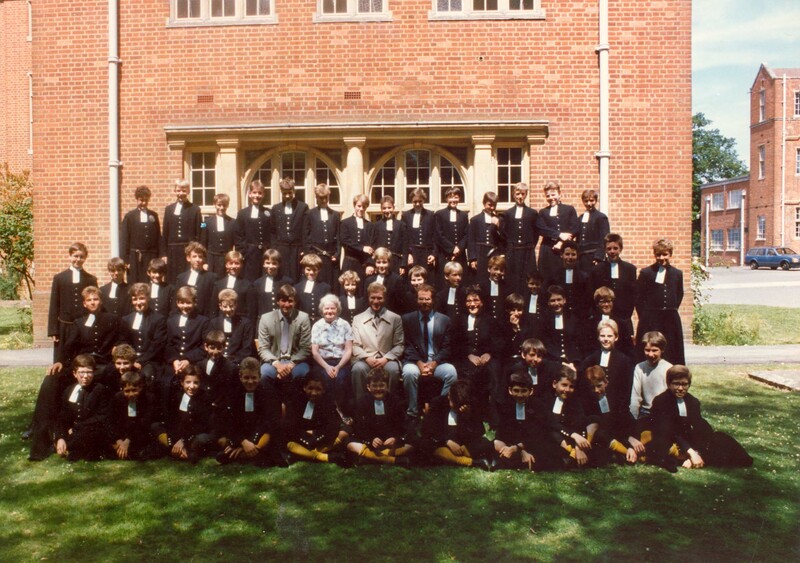 This is the house photo from the end of my 2nd form (first year), for the pupils/staff who were in my boarding house. I'm second on the left in the front row. No prob :) If you haven't already been there, I'd recommend looking at the rest of the CH forum (where I got that image from). A bit depressing to read some of the things that are going on . . . Thanks, anyhow.